The decision to expel former archbishop Francisco Jose Cox Huneeus and former bishop Marco Antonio Ordenes Fernandez -- the latest heads to roll in a country hit hard by the cleric abuse scandal -- could not be appealed, it said. Both were stripped of their priesthood "as a consequence of overt acts of abuse against minors". On Saturday, Francis met with Chilean President Sebastian Pinera at the Vatican for talks on the "difficult situation" in Chile. 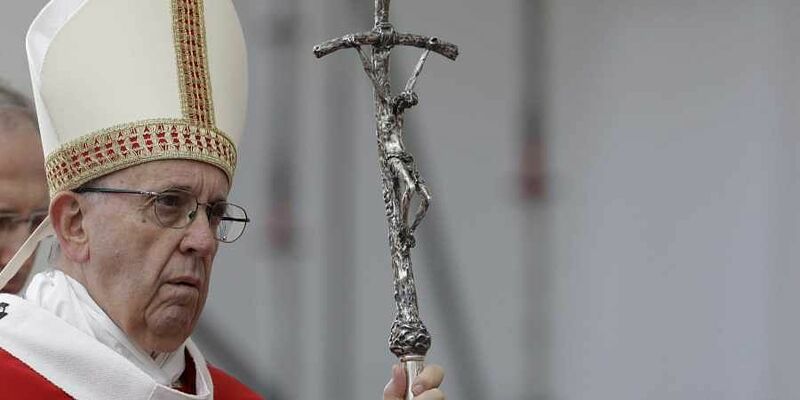 They discussed "the painful scourge of abuse of minors, reiterating the effort of all in collaboration to combat and prevent the perpetration of such crimes and their concealment", the Vatican said. The leaders "shared the hope that the church could live a true rebirth," Pinera said in a statement. Pope Francis has already apologised repeatedly to Chileans over the scandal, admitting the church failed "to listen and react" to the allegations, but vowed to "restore justice".